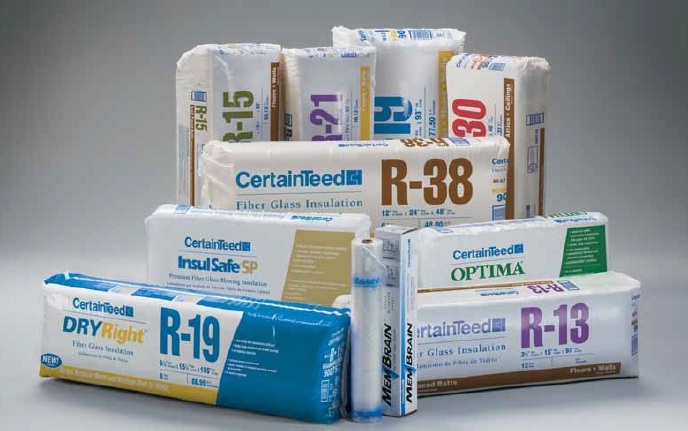 At Ryan Insulation we only use the highest grade energy efficient insulation in the market. Our insulation will give your home adequate protection against the elements while cutting your energy costs with it's natural energy efficient capabilities. Having energy efficient insulation makes your home more comfortable and reduces the cost of heating / cooling your home. Energy efficent insulation is great in many of the areas in your home: Attics, Exterior walls, Interior walls, Floors over unheated or open spaces, Basement walls and more. Don't take risks with an out-of-town insulation company. When it comes to energy efficiency nobody knows more than Ryan Insulation. Our full time insulation crews & sales representatives will put the time in to your project, discovering all the different ways to implement high energy efficiency with affordable & dependable insulation products. With over 30 years of experience in home improvement you can trust that Ryan's will do the job right the first time.